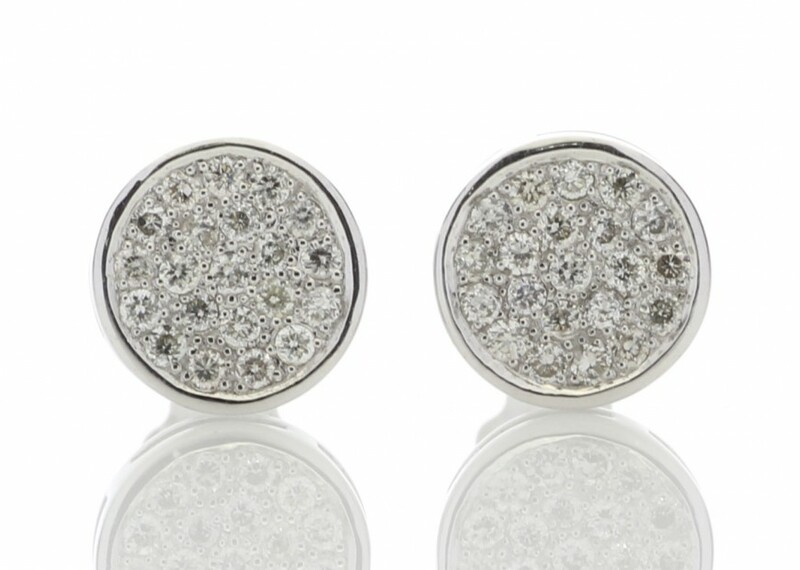 These simple everyday studs with forty two round brilliant cut diamonds set in 9 carat white gold earrings are perfect to add a little sparkle every outfit. 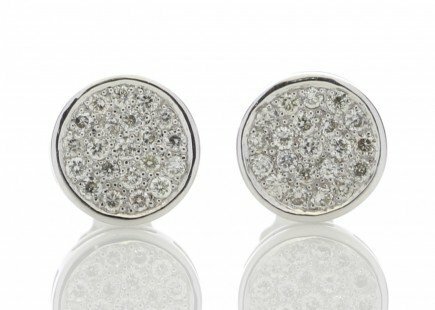 Get the look of a large diamond for a fraction of the price with these smaller diamonds set into a large cluster. These enchanting earrings are a fabulous accessory for every occasion, and also make the perfect gift. 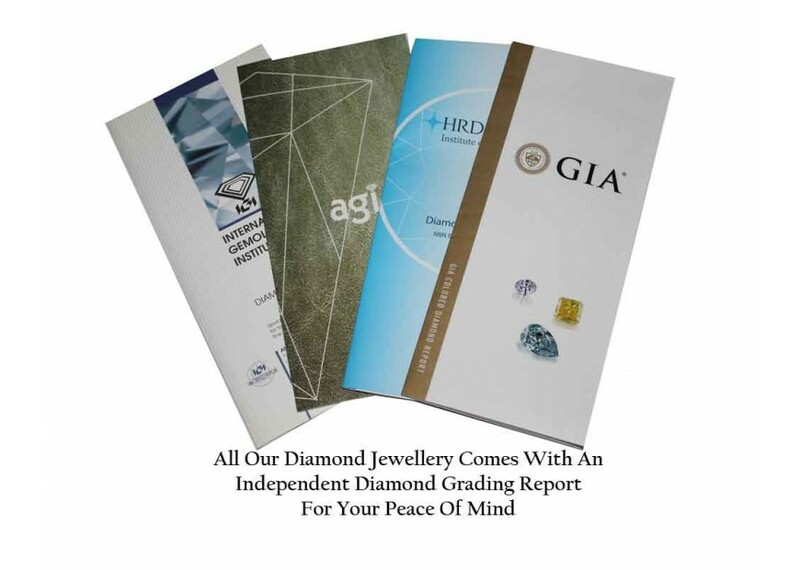 These earrings come with a free certificate by AGI and are graded as a G colour SI clarity. Diamonds have been believed to improve one's energy, environment, growth process, prosperity, love life, faith and endurance. The stone also attracts abundance, strength, power, courage, fortitude, creativity, imagination, purity, harmony, faithfulness, and innocence, increased feelings of self-respect and love, and relationships full of pure love. 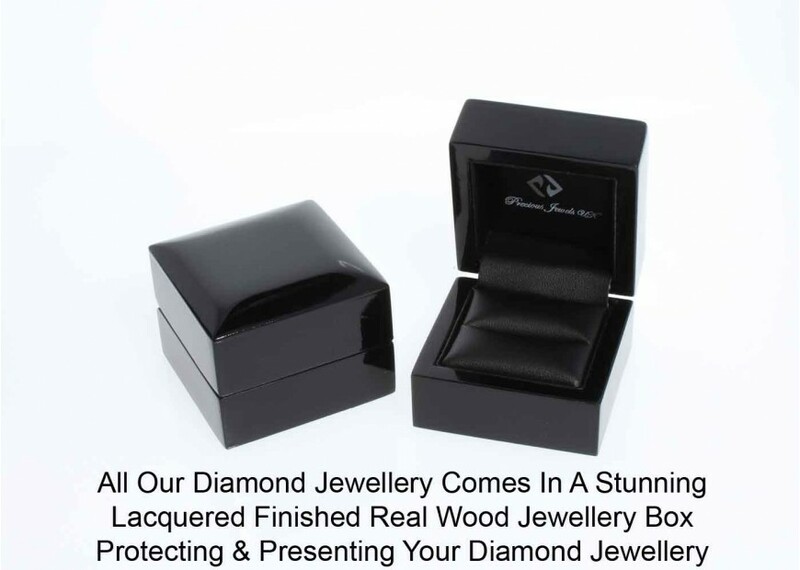 In fact, diamonds are believed to fill negative spaces in oneself with the purity of love. The stone will help you accomplish your dreams and destiny.